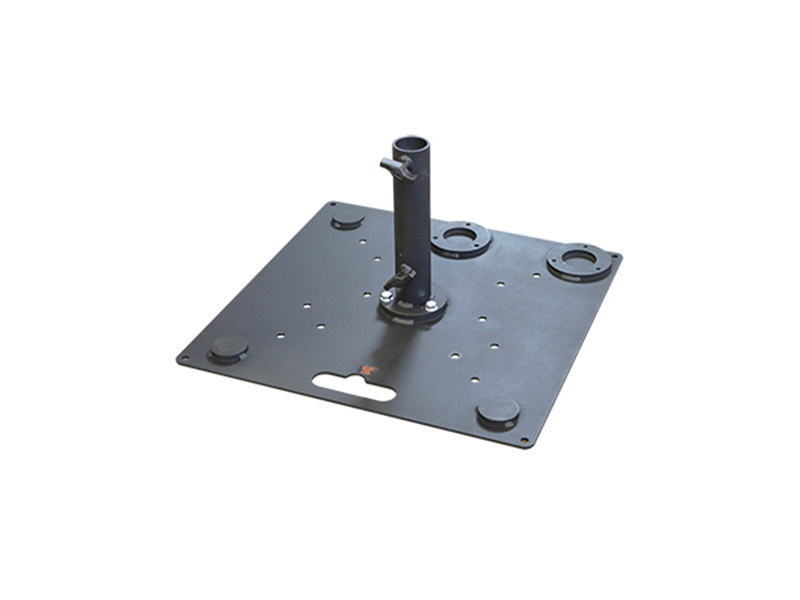 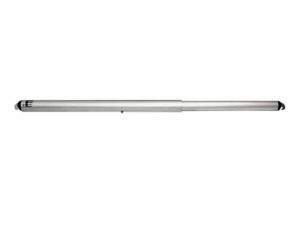 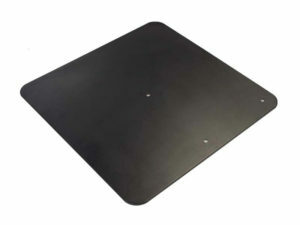 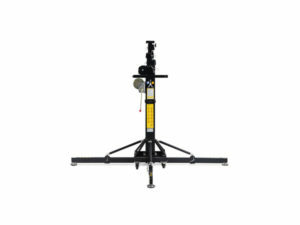 The 3 position Tank Trap is a multipurpose floor plate to suit 48mm barrel and truss. Fitted with a removable receiver which may be bolted in the centre, at the edge or in the corner of the plate. 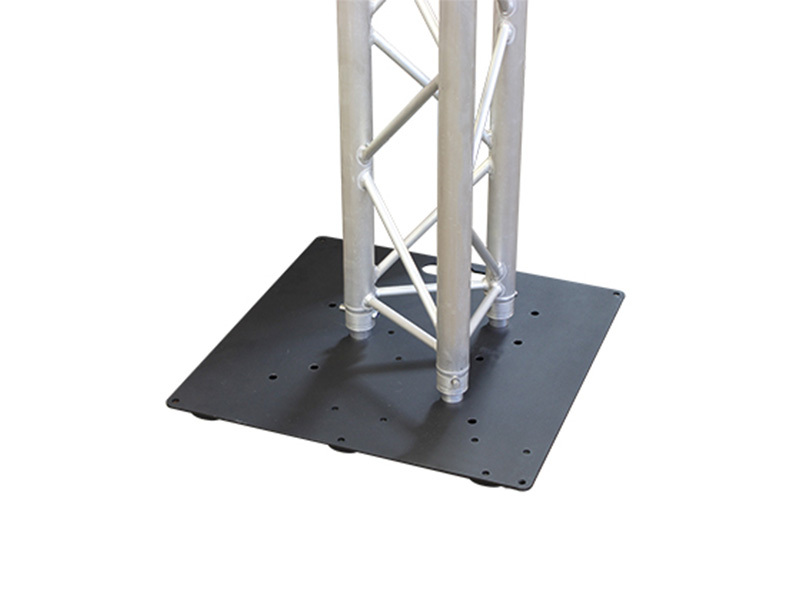 With the receiver removed the plate may be inverted and used as a base plate to suit various sizes of truss.